We’re still several months away from the release of Ralph Breaks the Internet: Wreck-It Ralph 2, but people are already super excited based on the new footage we’ve seen so far. We got a better look at some of the new characters that will be joining the cast in USA Today along with some story details from the two directors. “Every different person has a different experience with the Internet, regardless of age, and we felt it was a ripe world to push the boundaries of their friendship,” says director Phil Johnston. Ralph is from an old-school game, which means that the movie is going to play up that age difference. 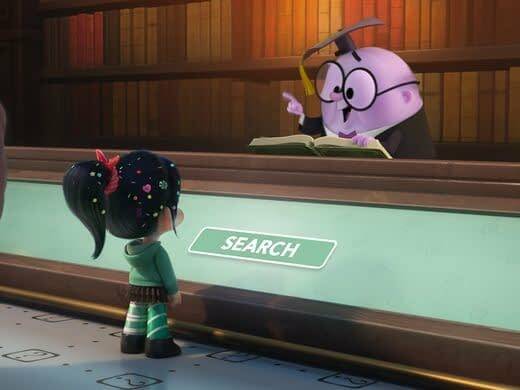 Vanellope is the young kid that gets all of the stuff with the internet while Ralph is the older guy completely confused by all of this. 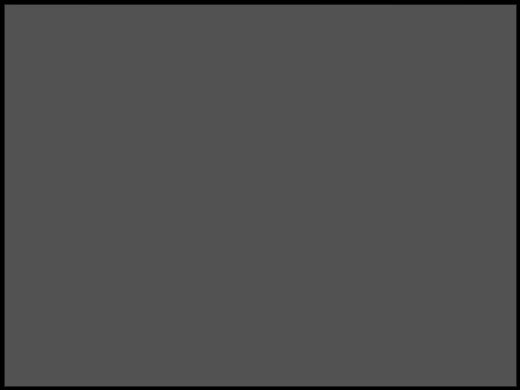 One of the new characters we get is Yesss, voiced by Taraji P. Henson. She the embodiment of BuzzzTube, which is exactly the joke that you think of it is. However, instead of being a middle-aged white guy really bad at things, for some reason Yesss is voiced by a woman of color and a badass. We have our Buzzfeed and YouTube jokes, so now it’s time for a Google joke. This comes in the form of a search engine voiced by Alan Tudyk. It wouldn’t an internet joke if we didn’t have someone making a joke at the expense of autofill, which means that KnowsMore is going to finish a lot of people’s sentences. Ralph apparently doesn’t take this well. We also get a shot of the infamous Disney Princess scene that was shown at CinemaCon last month. Vanellope drops in and helps the Disney Princesses learn to chill out and calm down a bit. They got all of the living voice actresses back for this scene, and if the whole movie is half as good as this scene, we’re in for a treat. 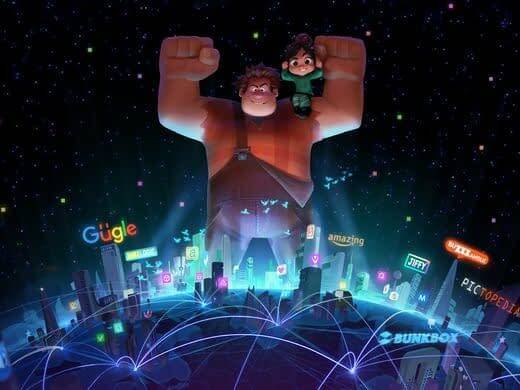 Summary: Six years after the events of “Wreck-It Ralph,” Ralph and Vanellope, now friends, discover a wi-fi router in their arcade, leading them into a new adventure. 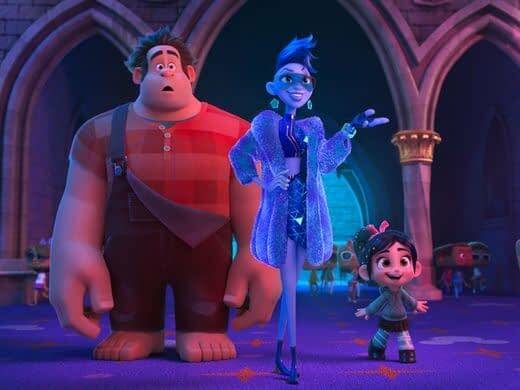 Ralph Breaks the Internet: Wreck-It Ralph 2, directed by Phil Johnston and Rich Moore, stars John C. Reilly, Sarah Silverman, Jack McBrayer, Jane Lynch, Ed O’Neill, and Ana Ortiz. It will be released on November 21st.